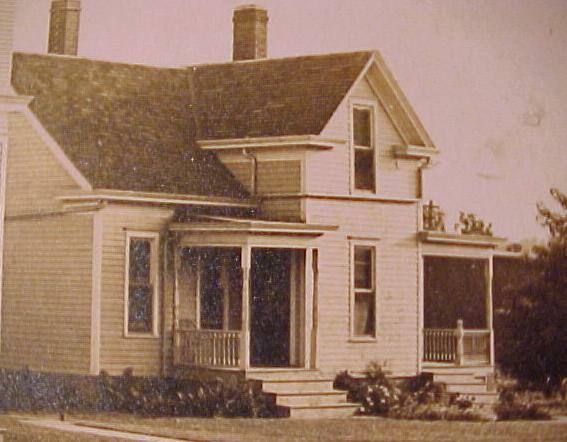 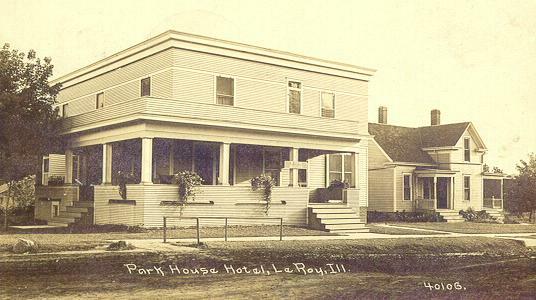 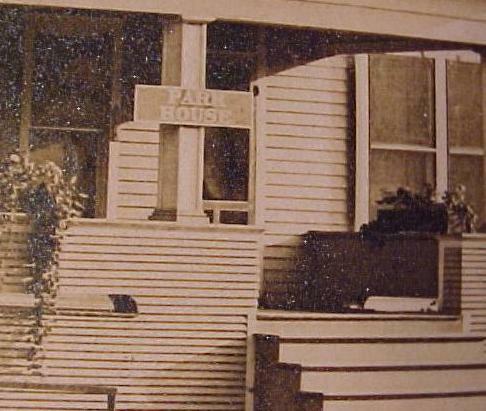 1912 Photo of the Park House Hotel.This building was recently renovated and looks FANTASTIC.I offer SALUTE to the persons that saved this historic Leroy landmark. . .